Have been reading about the new Mustang design hype and ideas on how the 2015's shall look and be. Smaller, lighter, more euro, eco-engines etc. The pony breed moves on and that is a good thing as long as the stallions still run free!! 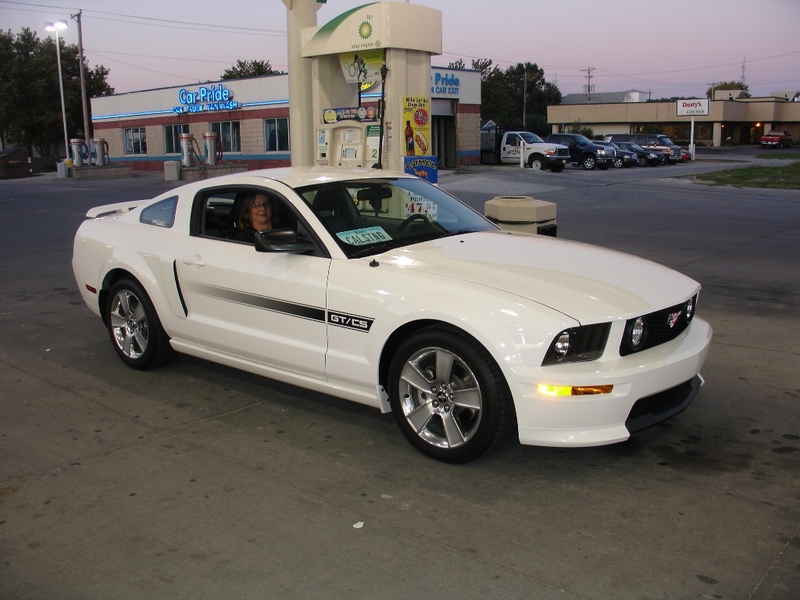 We have shown and enjoyed our CalStang for almost five years now and still just love it! The newer designs shall make our Cali look even more retro-classic and for us that's a very wonderful thing. Its all family no matter the year or model Stang you have. Ponys forever. "RC"